Owing to the proliferation of digitization and digital connectivity, the world has become even more connected. Today, we have mobile devices, tablets and computers which can do everything and let us connect with anyone in any part of the world in a matter of seconds. Not only people are extensively using the digital technologies, the businesses are also leveraging these digital technologies optimally to deliver outstanding customer service. With the extensive use of digital technologies and online platforms, a new set of security vulnerabilities has surfaced. Even something so basic as checking your account balance through your internet banking account can sometimes pave the way for data breaches, and thus, it has become more important than ever for the companies offering digital services to indulge in security testing. This will help them to ensure that the services which they are offering are completely secure and pose no risk to the customers’ who are sharing their valuable personal data. While most of the security mechanisms boast about their effectiveness and flawlessness, but, they may not be as effective as they claim and if it happens, it may risk all the information kept under the security of that mechanism. This is why, security testing is vital and mandatory. What Is A Data reach and What Can be Its Consequences? A data breach can be regarded as the disclosure of the information which was supposed to be kept confidential. As it happens without the consent of the information holder, it is considered a crime. One of the most common examples of a data breach is the internet hackers stealing the vital information about people, or stealing the credit card information, or an employee disclosing the company’s confidential information to a third party. While data breach is not necessarily online, but, these days, the internet supported platforms provide an ideal environment for the hackers to steal the information or corrupt it. Data breaches prove out to be quite expensive for organizations, and thus, they always focus on deploying the best security mechanisms to ensure that the information which they store on their organization’s servers stays encrypted and secure. These days the use of digital platforms for sharing information and carrying out financial transactions is increasing significantly, and thus, it has become important for the companies offering digital services to ensure the complete security of customers’ information. 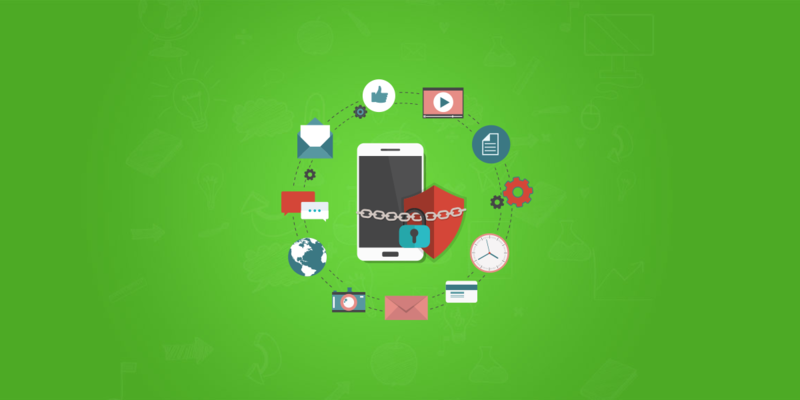 Security testing can help in validating that whether the security methodology and algorithm being deployed by the organization is capable of delivering desired results in terms of data security, or not. Thus, security testing must be thoroughly performed. In this technique, an internal inspection of the operating systems and applications is carried out to find out the security flaws. This audit can also be performed by inspecting the code. It this technique, a hacking attempt is done on an organization’s system and software to check whether it’s possible to hack the system or not, and to disclose the security flaws in the system. This testing simulates a malicious hacker’s attack and involves a thorough analysis of the system to uncover the potential vulnerabilities. In this, the security risks are analysed and classified into three categories – high, low and medium. On the basis of this assessment, the measures to reduce the risks are recommended and implemented. With these techniques, it becomes possible to find out that where a security system is lacking and how these shortcomings can be overcome to make the system flawless. 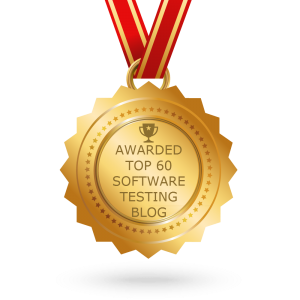 Security testing must a be an integral part of the software testing. Connect with KiwiQA to leverage focused capability for security and vulnerability testing.